“Why you Need a Second Photographer for Your Wedding” is a blog post by photojournalist Jason Tarr of Beyond The Shutter Photography. 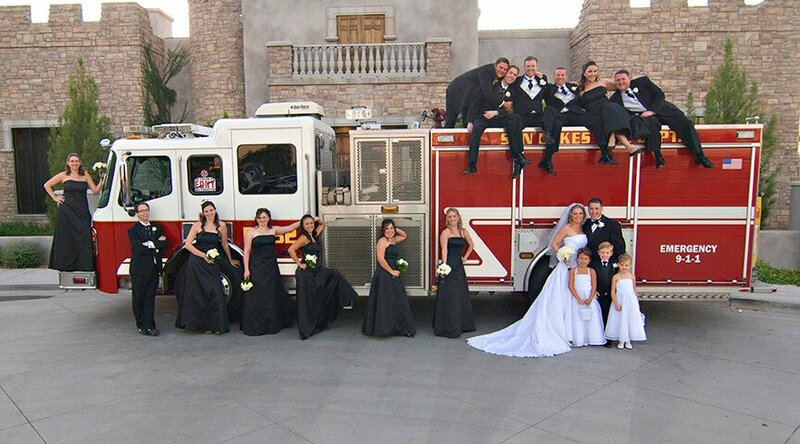 With images he shows why it is so important to have two professional photographers photograph a wedding. 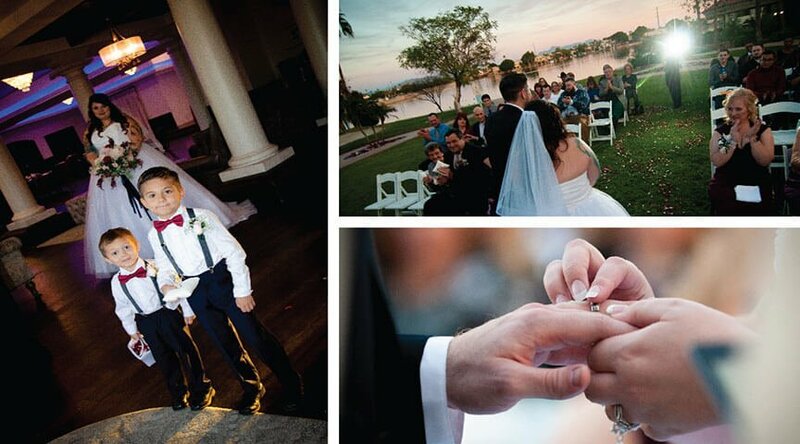 Bri and Nick Wedding Photography Val Vista Lakes is a photography blog about a wedding that photographer Jason Tarr photographed in Mesa, Arizona. 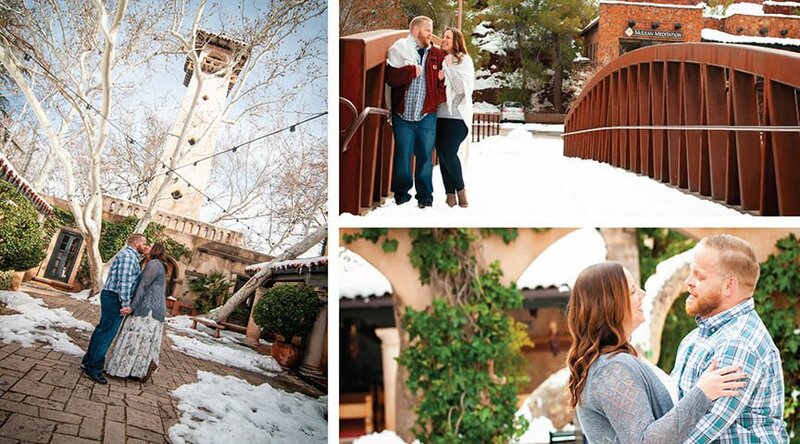 Wedding Photography Gold Canyon Golf Resort is a blog post by photographer Jason Tarr and his brother Shaun photographed in Gold Canyon, Arizona. 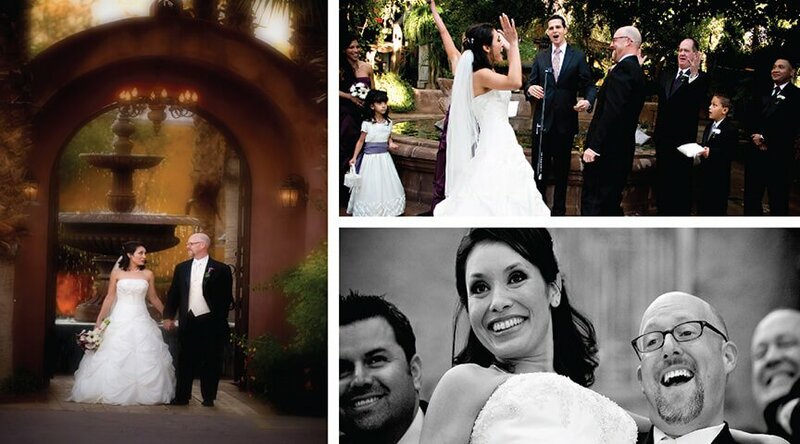 Boojum Tree Wedding Photography Phoenix was shot by photographer Jason Tarr. This hidden garden was a perfect place to have a wedding and reception.